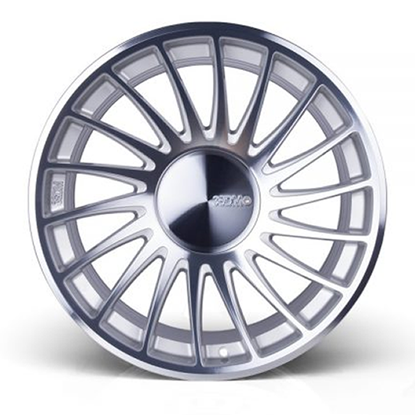 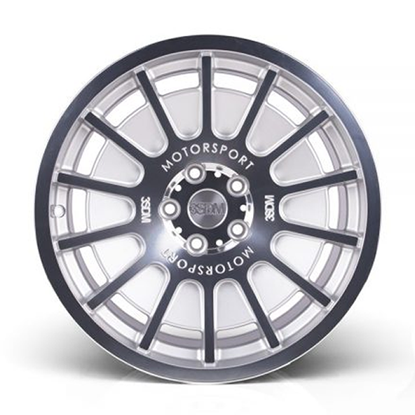 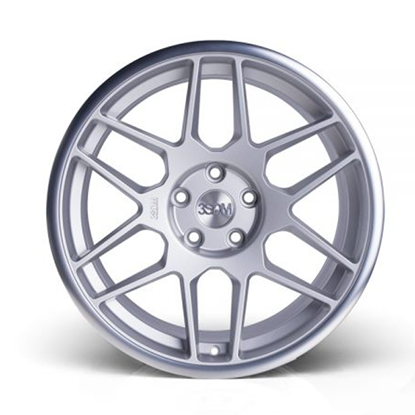 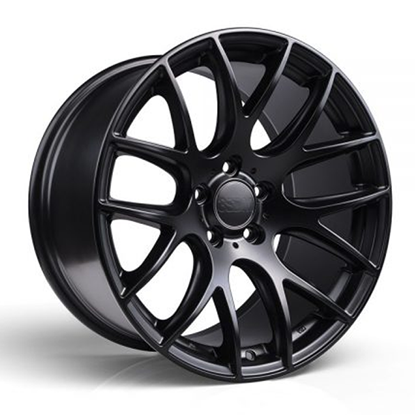 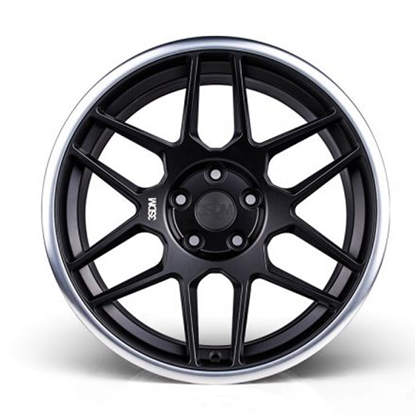 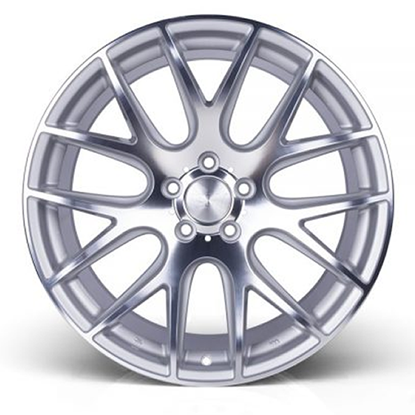 All 18" 19" 20" 16"
All 8.5" 9.5" 10" 9" 8" 10.5"
Autoalloys is a supplier of Alloy Wheels & Tyre packages, we send Alloy Wheels & Tyre Packages all over the world. 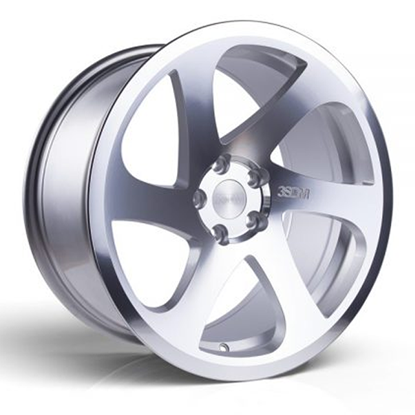 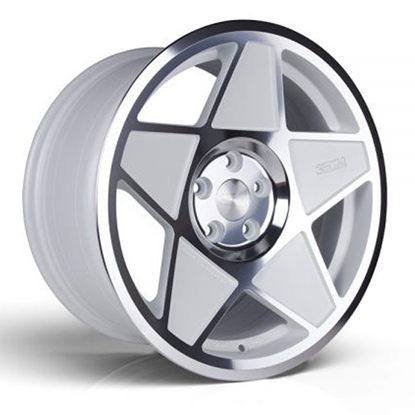 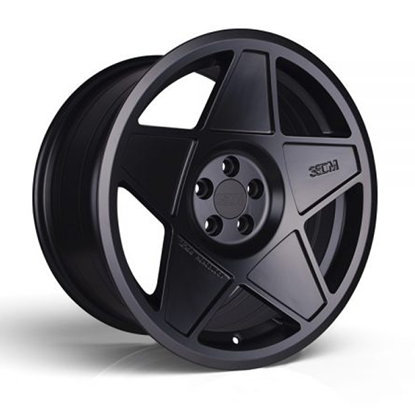 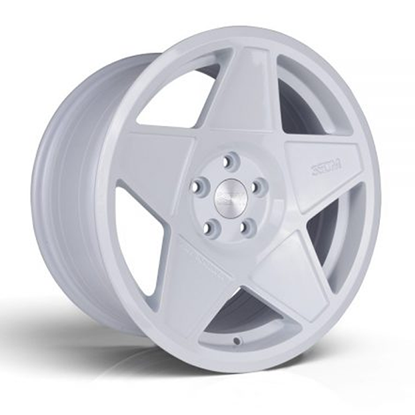 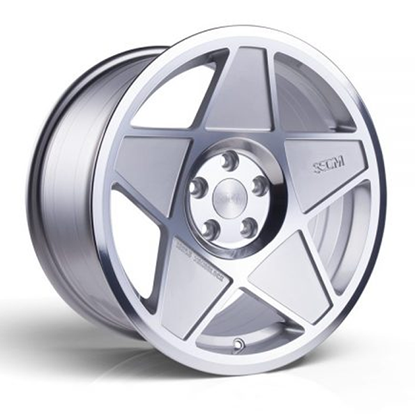 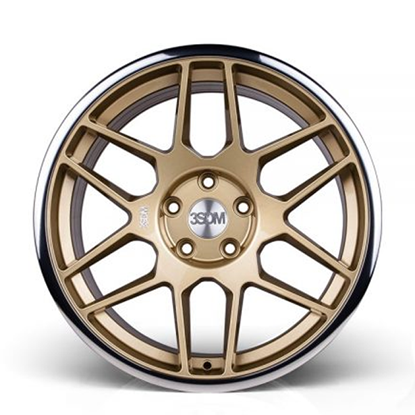 3SDM Forged wheels are a breath of fresh air. 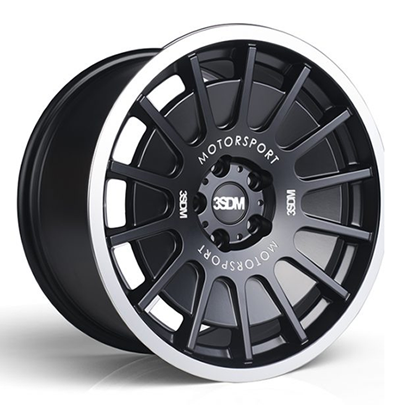 With over a decade's worth of experience in the industry 3SDM decided to inject some fresh life in an otherwise stale scene giving the modified car scene exactly what it needed.